The adjacent chart shows the price movement of MCX nickel continuous contract. 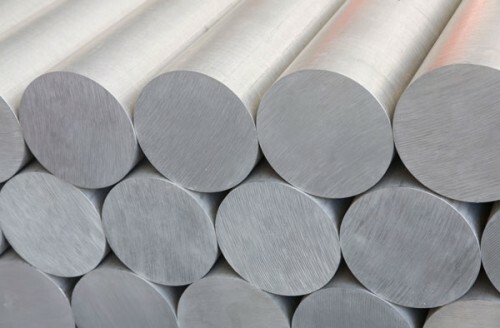 The base metal has been trading in a multi-month falling channel. Recently, it found support near the lower end of the channel. From thereon it has entered a pullback mode. 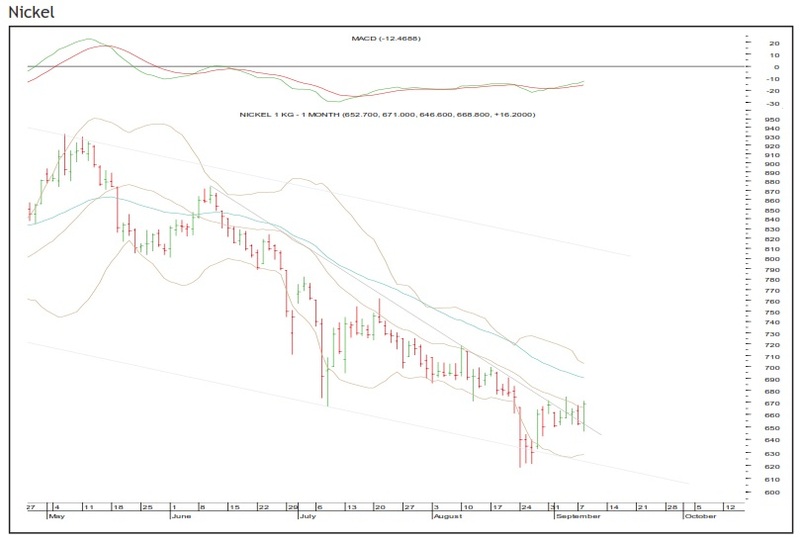 In the last session, nickel has formed a bullish outside bar and has crossed the 20-day moving average on a closing basis. The daily momentum indicator is in a bullish mode. 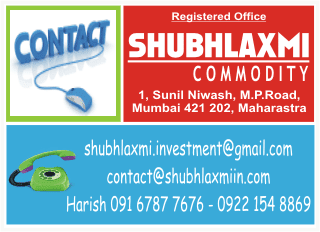 These observations suggest that the bulls are having upper hand on the commodity. Key levels on the upside will be Rs690–703. On the other hand, a low of the bullish bar, ie Rs.646, will act as a key support.